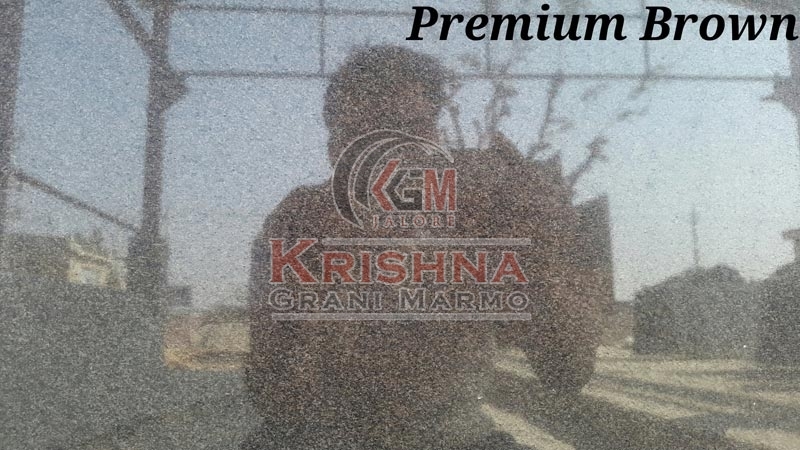 We have carved a niche as Manufacturer and Supplier of Premium Brown Granite Stone in Rajasthan, India. They are developed making use of ultra-modern technology and latest tools. The Brown Granite Stone that we deal in can be easily obtained by the buyers in number of specifications and patterns. It is obtainable from us at market-leading prices. Order retail or bulk, timely delivery is assured.